I know, I know… and I’m sorry. I have been really bad on updating my blog these last few months and I apologize. These last few months have been mostly about work and Wesley and I haven’t really had time to go out on the weekends. Especially with the end of the year coming up, it’s been extra busy with work, holidays, and family and friends. But within in September and October, we were able to go to two different places, but I just didn’t have time to update you guys on the blog. On Labor Day weekend, Wesley and I headed out to Alabama Hills and Lone Pine to check out Manzanar and camp in Alabama Hills. 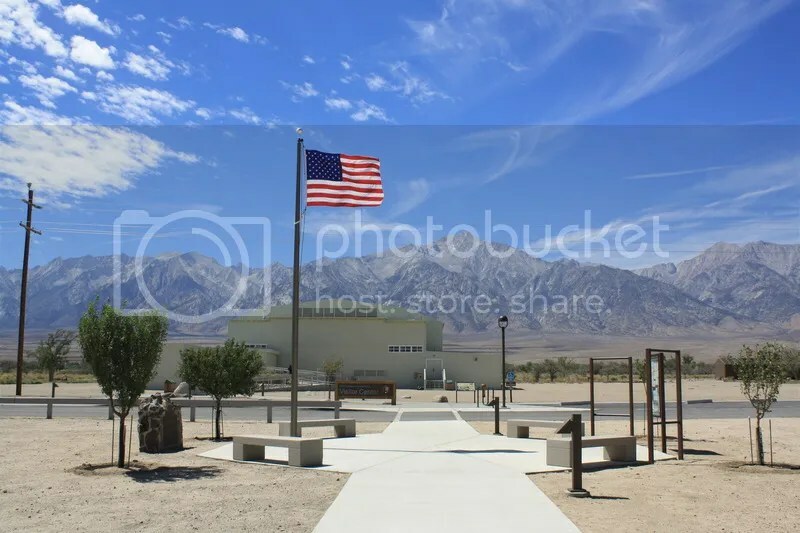 On the first day out in the Lone Pine area, we explored the town and Manzanar. 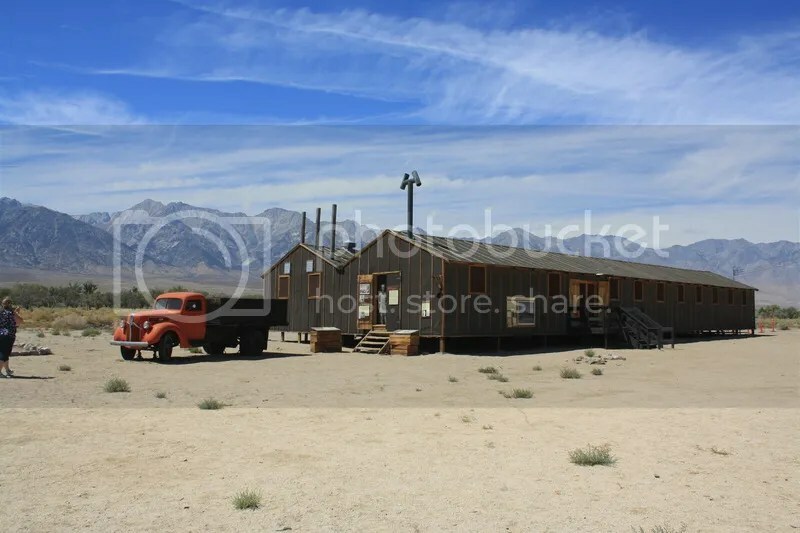 Lone Pine is such a cute town and the main street of the town looks like time has completely stood still and looks like an old western town. When headed up the 395 North and towards Manzanar. As stated by the National Park Service, “In 1942, the United States government ordered more than 110,000 men, women, and children to leave their homes and detained them in remote, military-style camps. 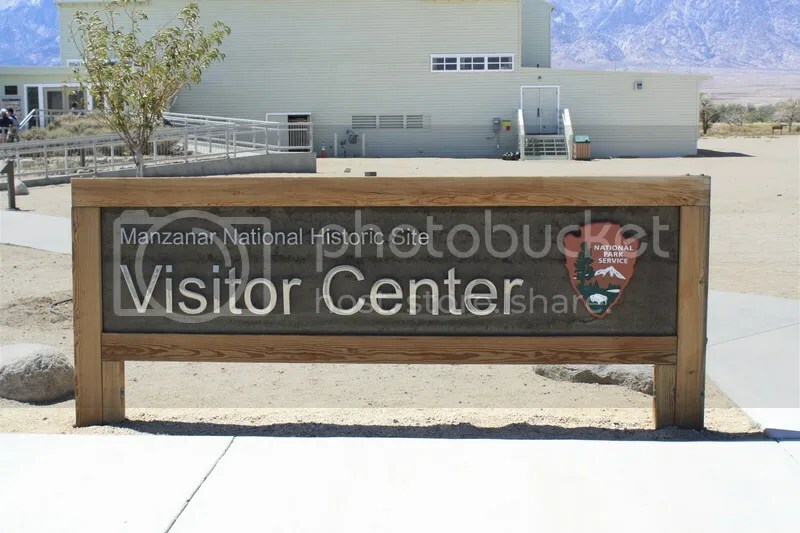 Manzanar War Relocation Center was one of ten camps where Japanese American citizens and resident Japanese aliens were interned during World War II.” Manzanar was an eye opening experience and came with a lot of emotion. 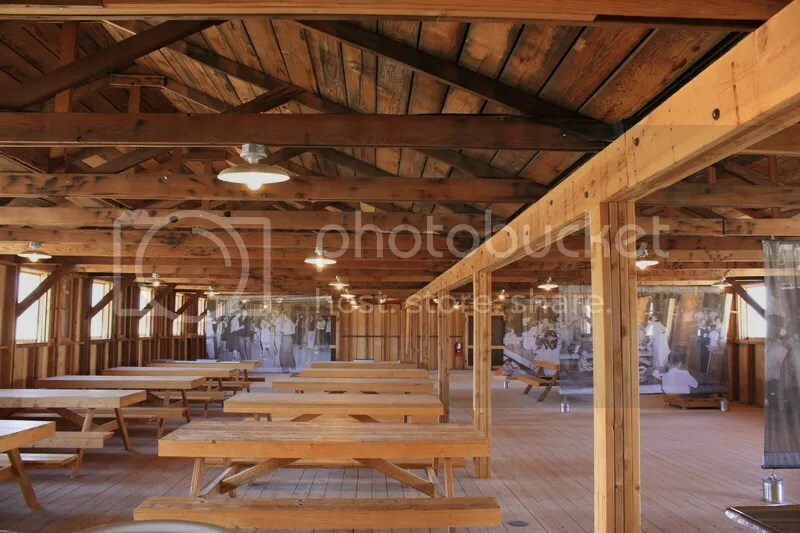 The historical site had a lot of first hand accounts that you could read about and replica barracks that you could go into. Although it was amazing to see, it was also really sad be think about what the people went through and how scared they were to have everything and loose it all. 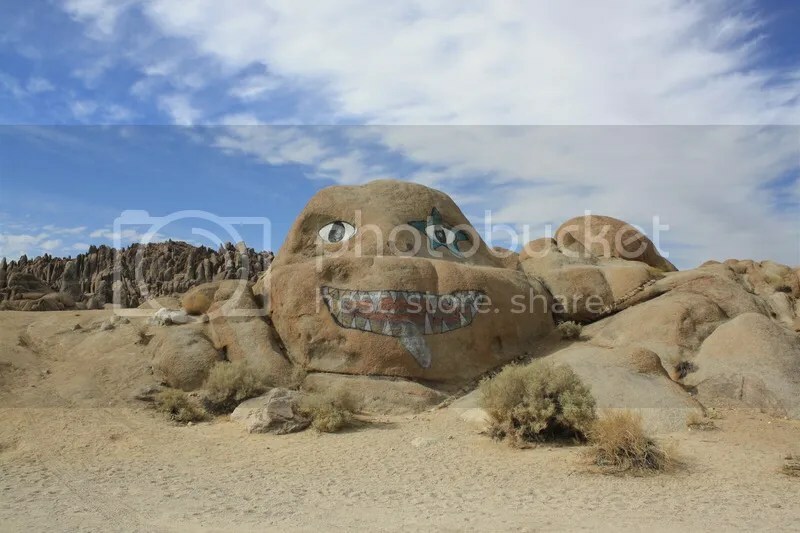 We stayed there for the afternoon and after headed to Alabama Hills to camp out for two nights. 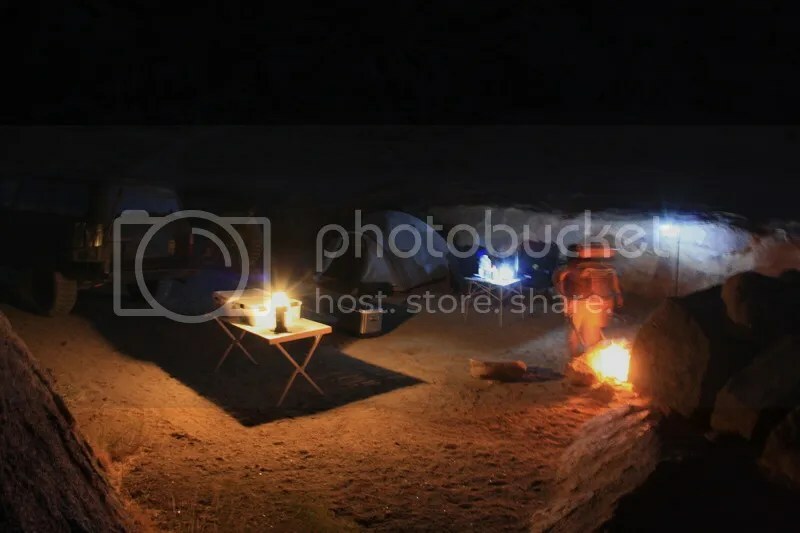 Wesley and I have never camped alone together, we are always usually with a group of people. 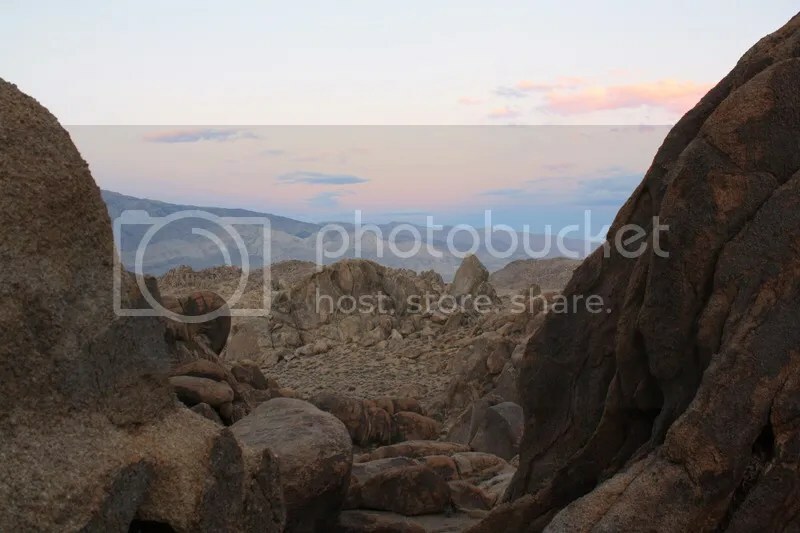 But camping out in Alabama Hills was amazing. It was so quiet and peaceful. We were planning to stay for two nights, but as we were trying to go up to see a ghost town, Wesley’s car was having some trouble and we had to get towed ALL THE WAY BACK to the LA County area… over 200 miles to be exact. So I hope in the near future we could go back and really explore the area even more so. 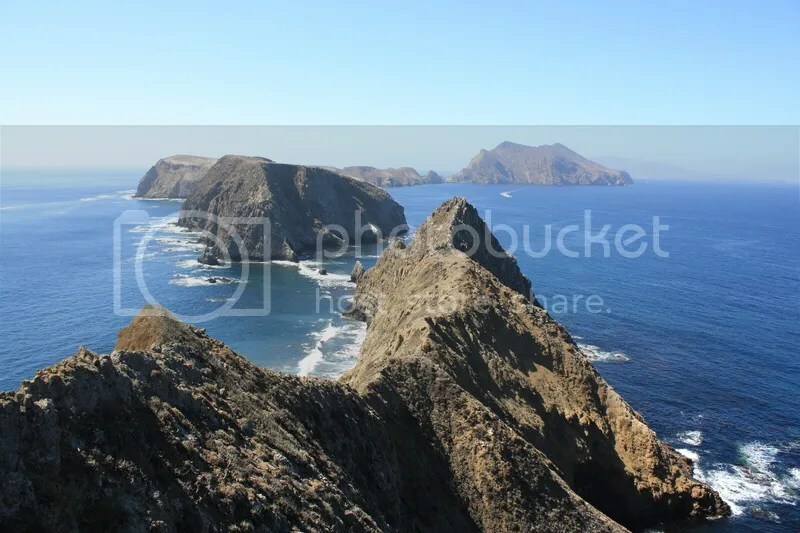 In early October, Wesley and I went out to the Oxnard area to catch a ferry out to one of the islands in Channel Islands National Park. 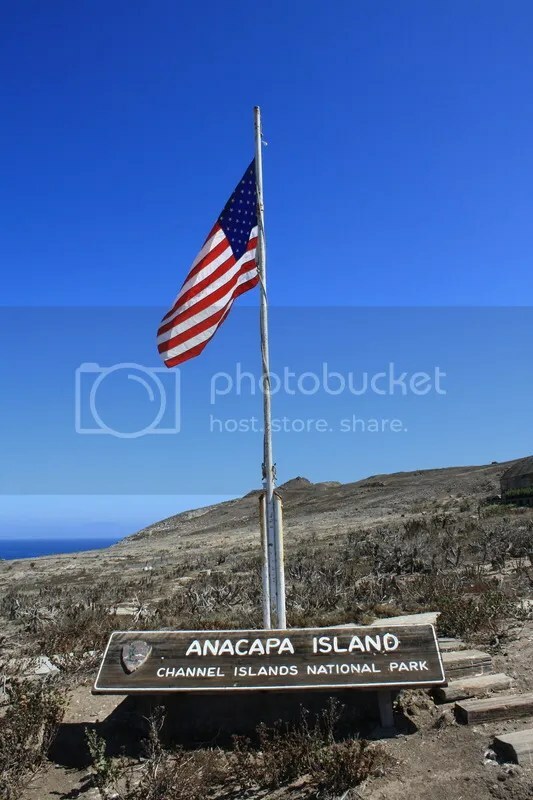 We decided to go to Anacapa Island. 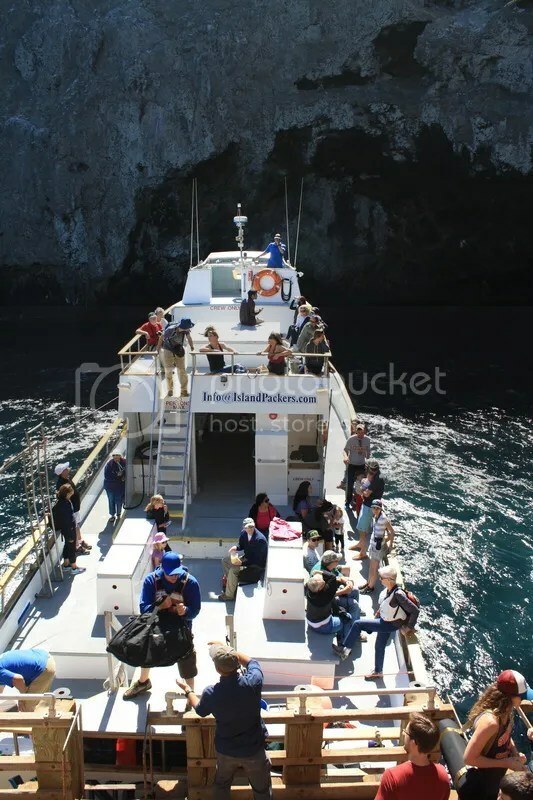 It took about an hour and half to get to the island from the harbor and we were greeted with a steep and beautiful rocky cliff of the island with a beautiful lagoon. The island is pretty small at about 1 mile or so wide. They have some camp sites on the island, but we decided to just stay for the day. 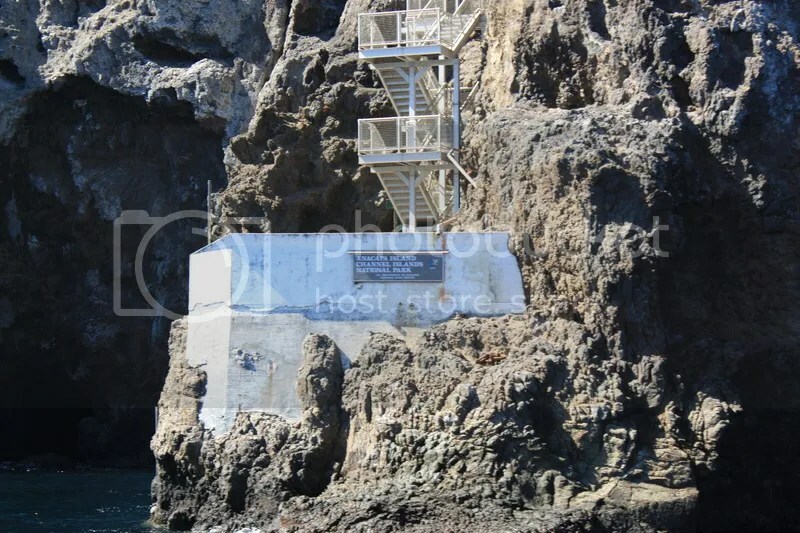 They have different points of interest on the island, but the most popular point is Inspiration point. 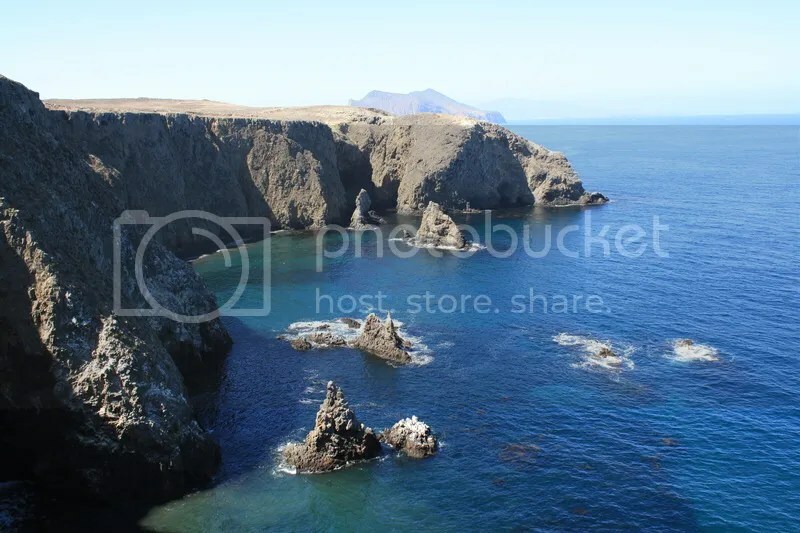 This area of the island is so inspiring and beautiful. 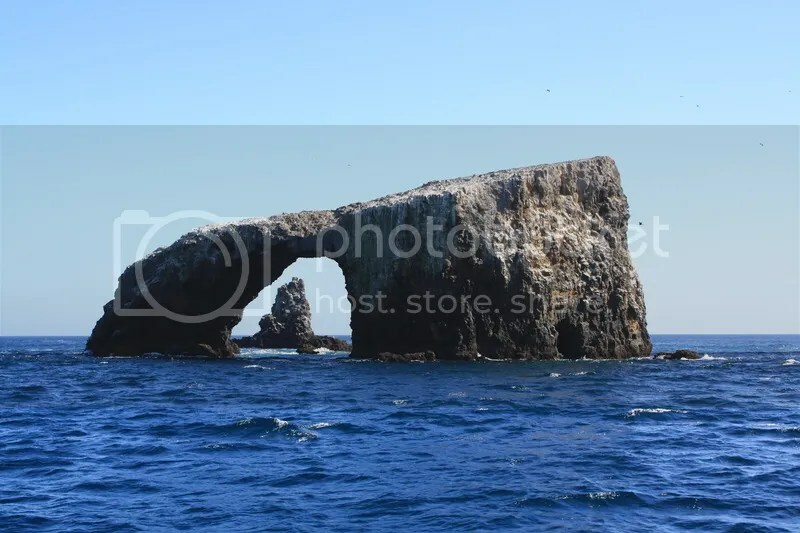 This island is great for a day trip. 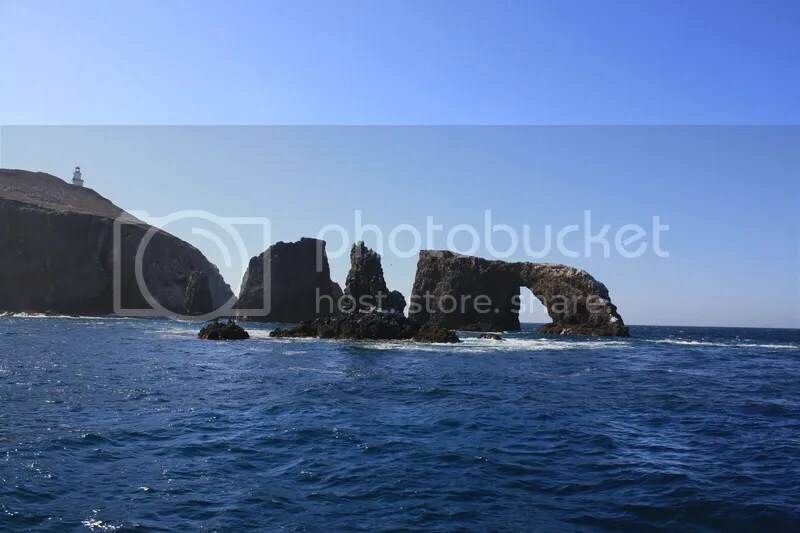 There are different islands within the National Park, which I am excited to one day explore. So there was a little recap of the last couple of months with me. I hope you enjoyed! Till next time, see ya!